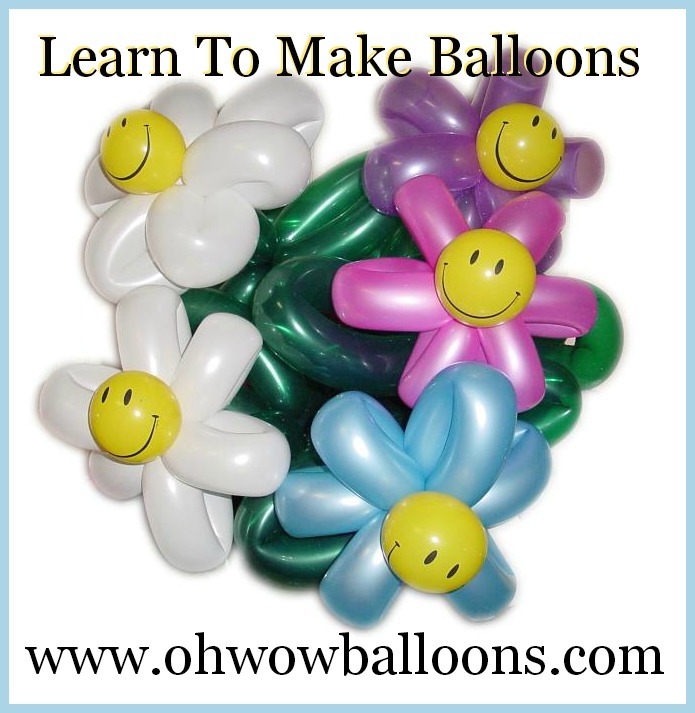 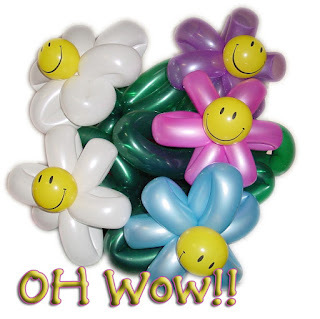 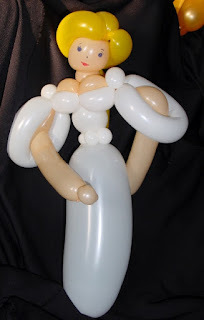 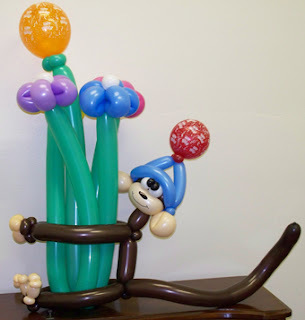 Although you might not know it from the posts on this blog - I am a balloon artist. Somehow I have stumbled across a way to get paid to play. 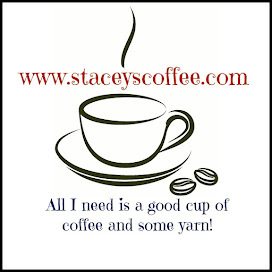 It's a pretty fun job. 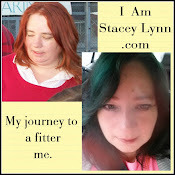 Decided to share a bit of what I do. 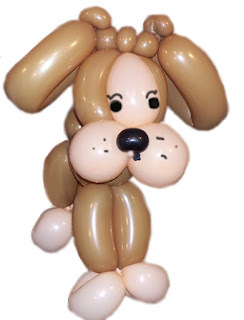 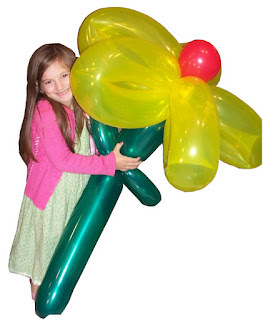 After I retrieve files from my old hard drive I will post some instructions for making basic balloon sculptures.